So, you’re in the market for a great new CRM tool? Perhaps you’re ready to make a purchasing decision but you want to know the best CRM implementation steps. Well, look no further. We’ve got everything you need right here. Read on as we cover 5 expert tips to ensure seamless CRM implementation. 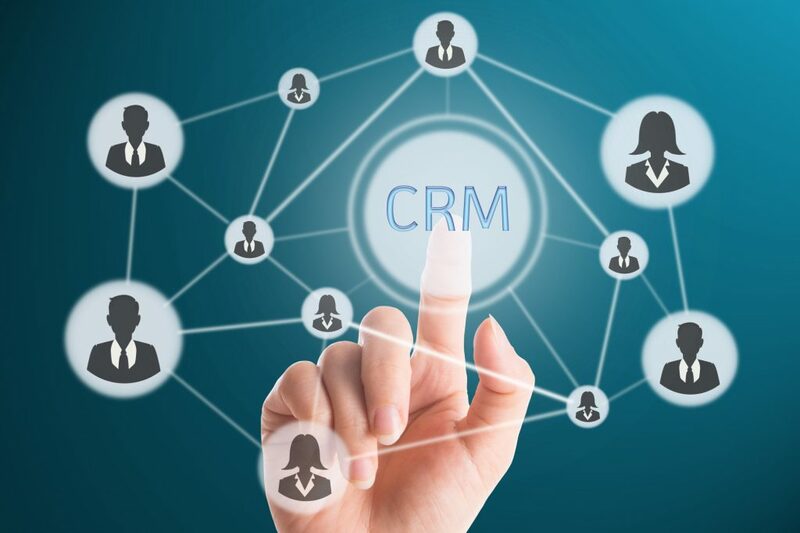 User adoption is key to the successful implementation of a new CRM system. Make sure everyone is on board with the ‘why’. Your teams need to understand why the new system is important and what positive changes it is going to bring to their day-to-day work. The Harvard Business Review posted an article on the importance of involving more people in decision making. The article calls it inclusive decision-making and goes into great detail on the benefits it brings an organization. If you work with your teams to establish a list of desires and then go with a system that fulfills most or all those desires. You will encounter less resistance from the teams because they have had a say in the planning process. As a result, you will have a CRM system that meets their needs. Work with your teams and your superiors to set and define quantifiable goals for your CRM system. This way, when the time comes to make a purchasing decision, you will have the support of all the key players in your organization. Goals like ‘25% more efficient lead generation‘ or ‘200% increase in customer onboarding speed’ are excellent and tangible targets. Scout the market to look for industry-leading CRM systems. Professional CRM systems like Mailchimp CRM are usually transparent with their customer feedback and will work with you to ensure you get the best from their system. Once you’ve made a purchasing decision (or even before that decision is made) establish an implementation timeline. It is important to keep everyone facing in the same direction when implementing something as important as a new CRM system and a timeline will do just that. Consider working with your internal Project Management team if applicable to ensure the implementation process stays on track. Hold key players to account and seek approval from executives at the completion of each critical stage. Using established methodologies like Prince2 will aid you greatly in keeping the implementation process on schedule. Once your new CRM system has gone through the initial implementation it is vitally important that you customize it to suit your organizational needs. Out-of-the-box your CRM system will only perform the basic functionality. You will need to tailor it to allow completion of the goals and objectives you established in step 1. This will include creating custom fields, customizing how leads are managed, automating routine processes, building custom reporting, and integrating with other applications. And this is to name but a few. Sales, Marketing and even Customer Support will benefit from the implementation of a new system. An efficient marketing strategy leads to increased sales which in turn leads to the onboarding of new customers into your CRM and customer support tools. Make sure your teams all share the definition of important measures like what qualifies a good lead. This will help you reduce wastage in your sales pipeline and ensure a smooth transition from initial opportunity to promising lead through to paying customer. Once your CRM system is implemented and configured you need to make sure all your relevant people can access it on the go. A SlideShare posted by Innoppl Technologies on LinkedIn presented some statistics on the importance of mobile CRM. They found that companies employing mobile CRM only failed to achieve their sales quota 35% of the time. In contrast, non-mobile CRM companies failed to achieve their quota 78% of the time. The successful implementation of a CRM system relies on several factors. Uptake, planning, integration, training, and customization to name but a few. Take the time to make an informed purchasing decision and work carefully on your implementation to ensure the long-term success of your CRM solution. Didn’t see your favorite CRM implementation tip here? Disagree with anything we’ve said? Why not get in touch and have your say? And be sure to check out our other great articles here.